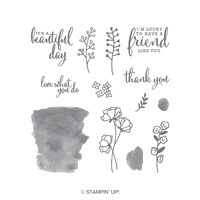 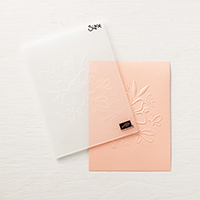 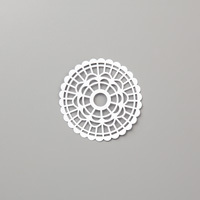 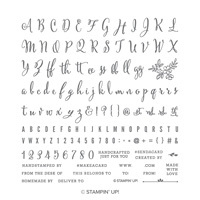 Share What You Love Embellishment Kit | Artsy Accents | Stampin’ Up! 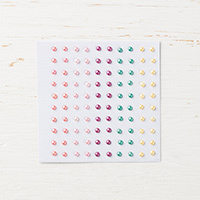 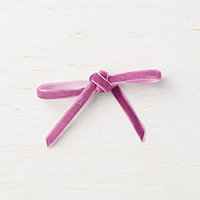 Charming embellishments for your creative impulses. 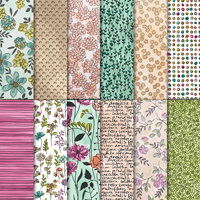 Store it all in the included designer box.